Hey Buddy!, I found this information for you: "“12th People Management Executive Seminar” με εισηγητή τον R. Boyatzis". 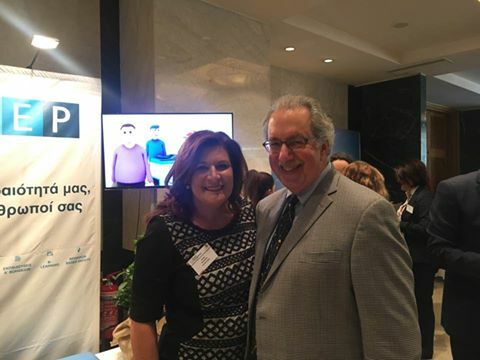 Here is the website link: https://movingminds.gr/12th-people-management-executive-seminar-isigiti-ton-r-boyatzis/. Thank you.